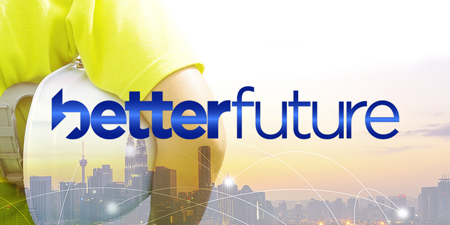 Helping you build a better future. We’re committed to constant improvement. For our clients, the industry, our impact on the environment and benefits for the communities we touch. It means we’re dedicated to excellence in people, safety and innovation. So, while no two projects are ever the same, we’re always ready to collaborate on even your most complex scaffolding and access needs. Bringing you the best expertise in the business. Collaboration is core to how we work with our clients, supply chain partners and with our colleagues. Because of our commitment to only employing the very best people, your projects are delivered by experts in their field. 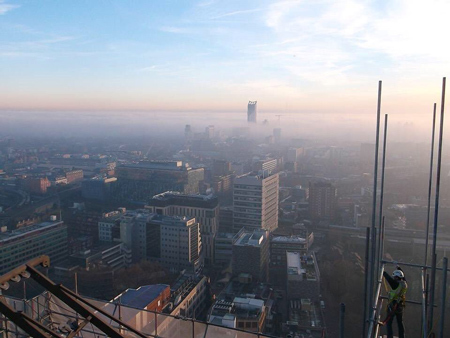 From our in-house designers and civil engineers, to our skilled operatives and supervisors, we work with you to create innovative solutions whilst delivering precisely what your project needs. Our people are behind the continued success of GKR. With consistent investment in personal development and a proactive approach to health, safety and wellbeing, we build the highest skilled and motivated teams in the business. We empower and train our employees so that they feel valued, and realise the contribution they make to the business and our clients. This ultimately establishes the highest standards, and improves the way our industry operates. Delivering innovation where it’s needed most. The safety of every individual working with GKR, and the general public, is paramount. Our industry leading safety performance is due to our continuous drive to reduce risk. We take an uncompromising approach to both health and safety – from the quality of our training through to inventing brand new tools and processes for the industry. 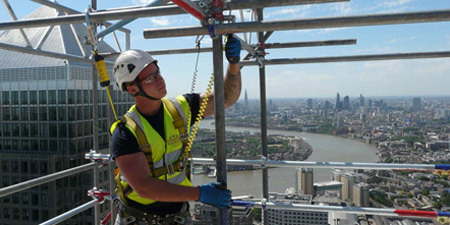 From trainee scaffolders to our Civil Engineering Graduates, all employees are trained to the relevant professional qualification, and are mentored and supported according to individual development plans. 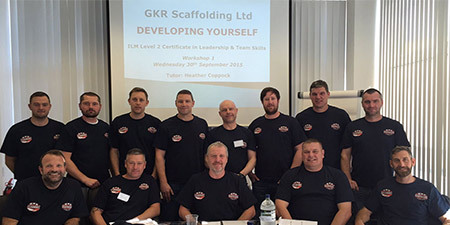 The GKR Academy was opened in 2014 and is the first of its kind in the scaffolding and access industry. 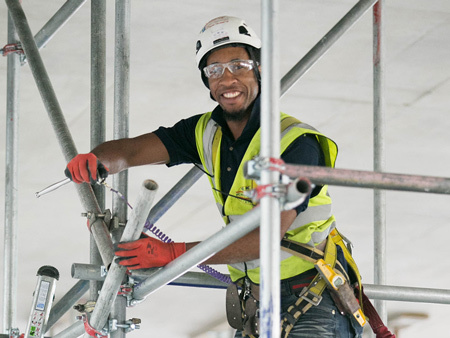 We believe that by helping scaffolders shape their career path, we enhance perceptions of the industry, and the professional and skilled people who work within it. The projects we undertake are diverse and complex. Often, they require a solution that doesn’t currently exist. But that doesn’t mean going it alone. We pride ourselves on solving problems collaboratively with our clients, for the benefit of their project and for the industry as a whole. Better Future is our commitment to constant improvement. We are launching initiatives both within GKR and involving the wider industry that demonstrate our passion for people, innovation and community. They represent the values that are ingrained in our culture, how we work with clients and contribute to the growth of the industry.